The past won't let her go. When Josie Mays returned to her hometown of Castille, Maine, she wanted to say goodbye to the past and start a new future. Then the "past" loomed up in the form of Cole Danforth, Josie's former love who has now turned into a ruthless CEO out for revenge on the town that failed him. 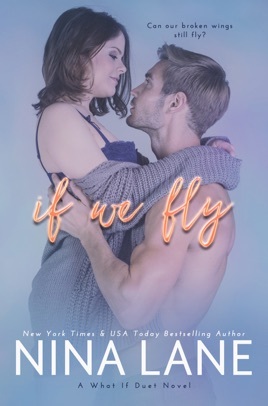 Though Josie is convinced her ocean-loving boy still exists behind Cole's toughened veneer, Cole is determined to shut her out. But not even this cold tycoon can resist the cherry-sweet, talented artist he once loved with his whole heart. 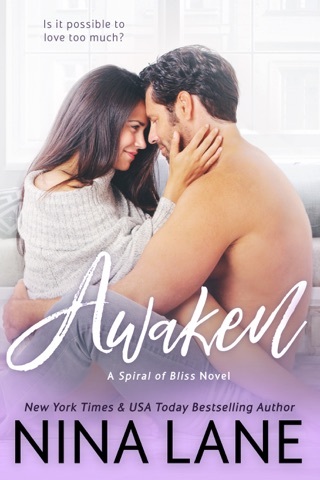 Just as Josie and Cole are starting to find their way back to each other, the tragedy that tore them apart years ago returns to threaten everything they are. And when Josie discovers the secret Cole has been keeping, his worst nightmare comes true.>. After my heart was gutted in book2, I didn’t know how this book would end but I thrown again. To find out how much Cole loved Josie was just beautiful. True he kept one big secret from her but I can’t fault him for it. I just fault him for leaving her and pushing her away. I loved that Josie still had a strength in her that wasn’t totally distorted by her sadness and psychosis. I don’t really want to let these characters go. What an amazing ending to Cole and Josie’s story!!! The twists and turns throughout had me in tears, and seeing the healing that not only Cole and Josie went through, but the entire town as a whole was awesome. There were moments where I wanted to just reach in to the book, and give Josie the hug she so desperately needed. A phenomenal read that I would highly recommend! !